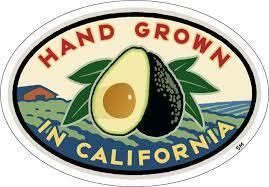 Food Safety — Allied Avocados & Citrus, Inc.
Food Safety is a big deal to us. Food Safety is one of our top priorities. Beginning with field practices that include cleanliness, worker health & hygiene, and harvesting protocols - to the Good Manufacturing Practices at the packinghouse, we continuously maintain strict daily standards. 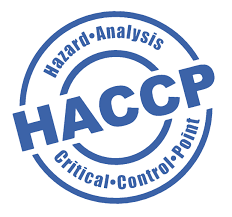 Being certified and trained in a HACCP (Hazard Analysis of Critical Control Points) program has given us the additional confidence in our Food Safety agenda; because we believe that before issues can be solved, they must first correctly be identified. 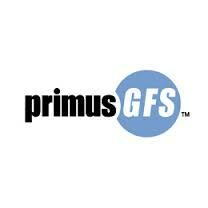 Here at Allied, we have adopted the PrimusGFSTM (Global Food Safety) guidelines, and made them our own. 'Primus' is a third party auditor who is highly regarded in the industry for their thorough inspections and Food Safety protocols. Not only have our implemented programs satisfied our auditors, but most importantly protect the products we all consume. As fruit growers, we work to eliminate the risk of microbial contamination in the growing process, and as packers and shippers, we maintain control to prevent contamination of our fruit with microbial pathogens. The end result to of our efforts are products that are just as safe as they are delicious.